This site is unofficial and operated by a private citizen, proudly retired from the U.S. Air Force. It is NOT endorsed or sponsored by the Department of Defense, any branch of the military services, or any government agency. Welcome! This free website is supported by sales of the U.S. Military Campgrounds Directory software, by visiting our sponsors, and by donations. Your support insures the continued operation and improvement of this website and the Directory software. Creating a free user account will provide access to all features of the website. Fort Carson and Pinon Canyon Remote Camping Added! Fort Carson iSportsman operates wildlife and recreation management on most of the remote maneuver sites. Some of these areas can accommodate RV's, as well as small trailers and tent camping. Camping is only allowed in specified areas, on specified dates. You would need to check with Fort Carson iSportsman (https://fortcarson.isportsman.net/camping.aspx) to learn what is open when. Of course, hunting is the primary sport for these areas. Information, maps, and photos of the Remote Camping on Fort Carson and Pinon Canyon can be found here. 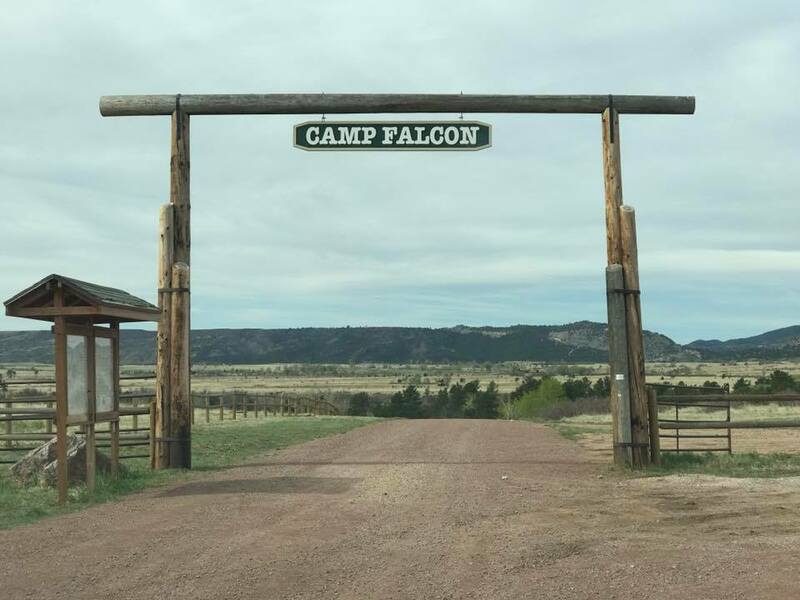 Camp Falcon, CO Added to the Site! Fort Carson near Colorado Springs, CO use to operate the Turkey Creek Recreation Area. However, this area was closed in 2012. We recently discovered that Fort Carson does have another small recreation area, called Camp Falcon. Camp Falcon offers a variety of camping options including individual and group campsites with fire rings and gravel tent spots. This is primitive camping, but there are restrooms and pavilions. Click here for information, maps, and photos of Camp Falcon. Camp Dawson RV Sites ADDED to the Site! A website user informed us of the RV sites available at the Camp Dawson Event Center in West Virginia. These 6 RV sites include electric, but there's no water or sewer available. These "secret" military campgrounds keep showing up - great news! Please let me know if you're aware of any military campground or RV parks that aren't listed on this site. You can find maps, information, and details here. Fort Rucker Riding Stables Camp Sites ADDED! Information on the Deseret Reservoir Recreation Area, UT Added to the Site! Article on Desert Eagle AFB RV Park, Nellis AFB, NV. Would you like to receive 30 nights of FREE camping at U.S. Air Force FamCamps for only $25 - $40? You can, with the Air Force's Frequent Camper Program. This article was written by Steve Johnson and is used by permission. It's a great overview of what to expect and how to plan for an extended winter stay at the Key West NAS, FL.
" We visited for three days and were assigned a..."
" We spent 9 nights in a Motorhome with W/S/E-50..."
" Same day reservation, plenty of room in the new..."
" Veteran's Day weekend 2018 Long term parking all taken..."
" The 20 new sites are finished. They are long,..."
" We stayed 3 weeks in our travel trailer. The..."
" We stayed for 3 weeks in March. Make sure..."
" There will be numerous construction projects going on in..."
" We spent our 6 days here, the first two..."
" I'd pretty much decided not to come here but..."
" First visit to the Park, no problems coming in..."
" This remote site on the far side of the..."